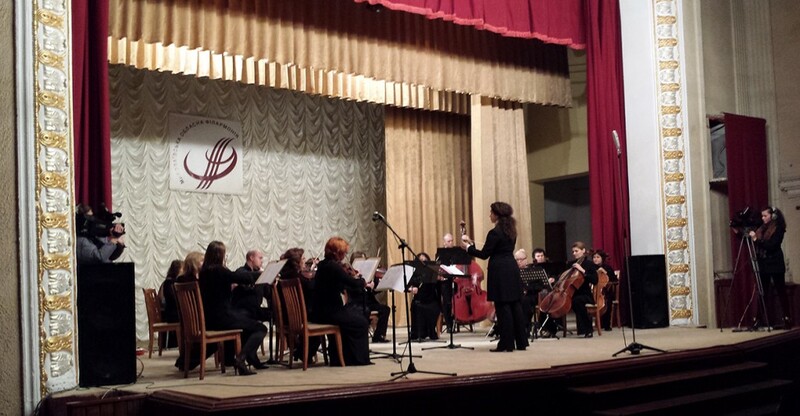 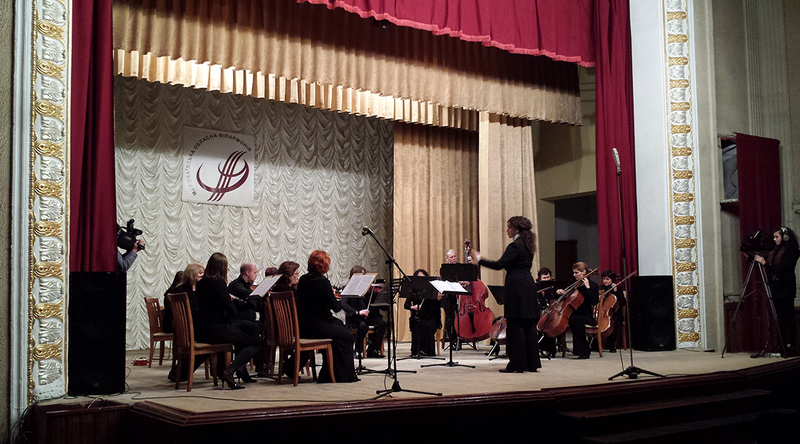 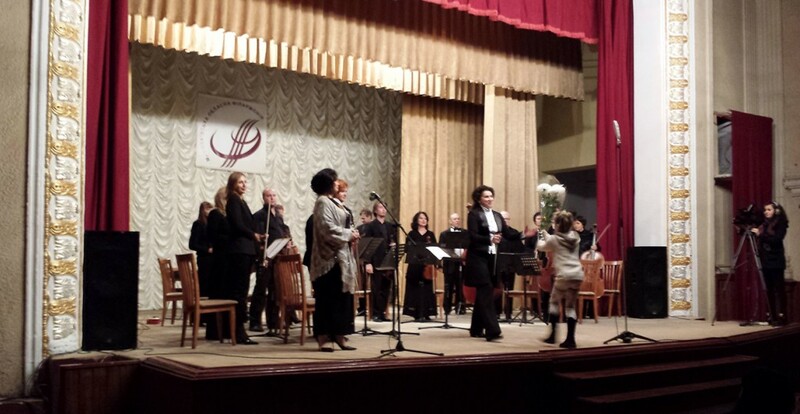 October 14, 2016, at the House of Culture in the framework of the builders of the 80th concert season of the Mykolayiv Oblast Philharmonic held a concert «Ars-Nova» Chamber Orchestra, “Italian frescoes”. 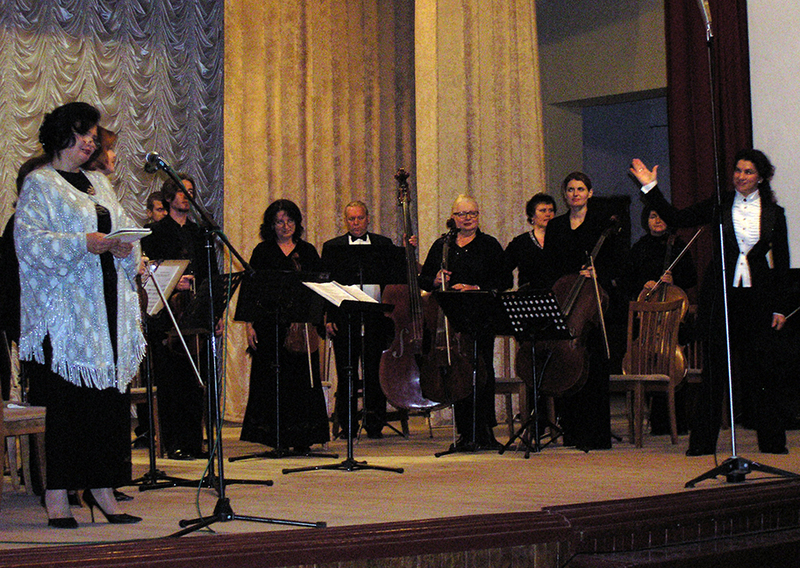 Conductor – Honoured Artist of Ukraine Oksana Madarash (Kyyiv). 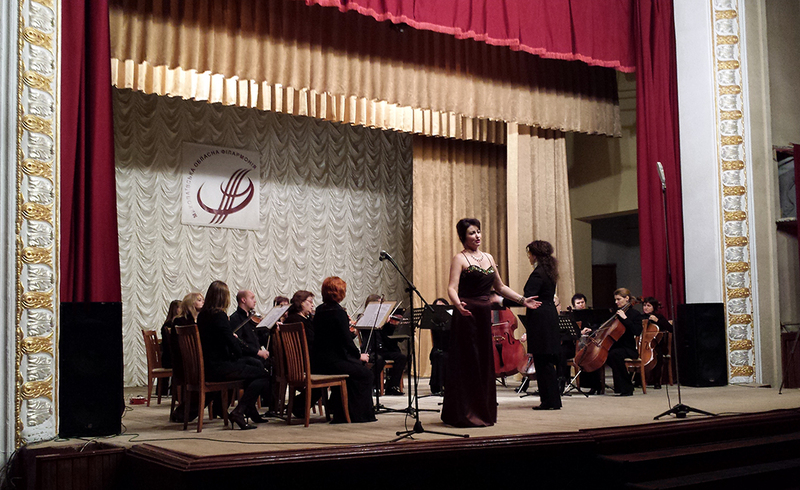 Soloist – laureate of international contests, Golden Voice of Ukraine, Ol’ga Didusenko-Paliy. 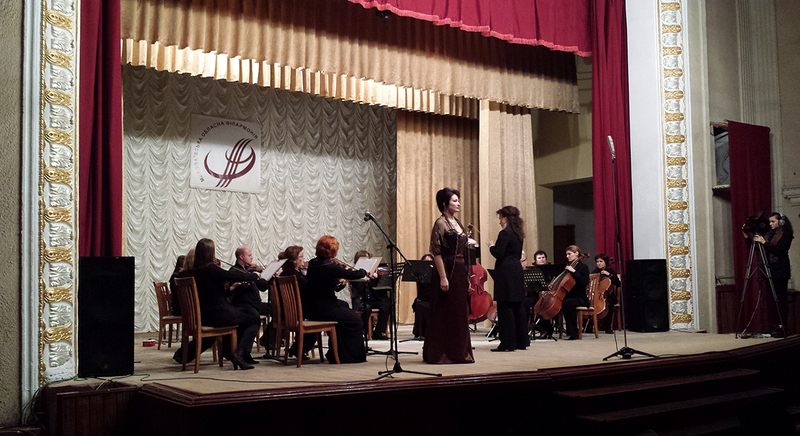 The program included works by A. Vivaldi, A. Corelli, L. Boccherini, J. Rossini, J. Puccini, Mascagni, N. Rota. 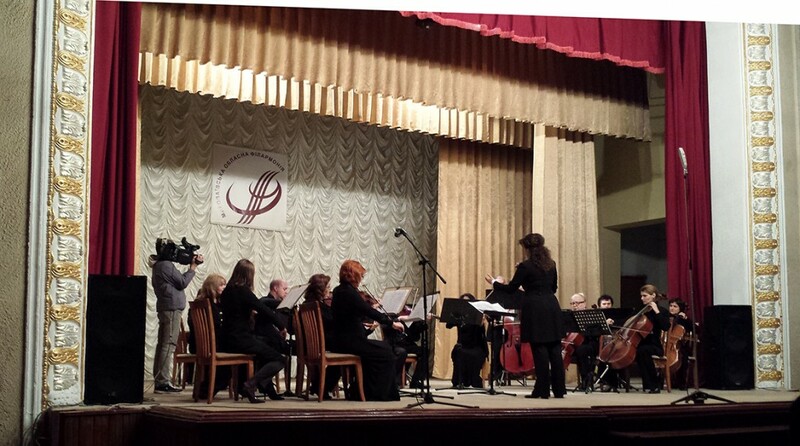 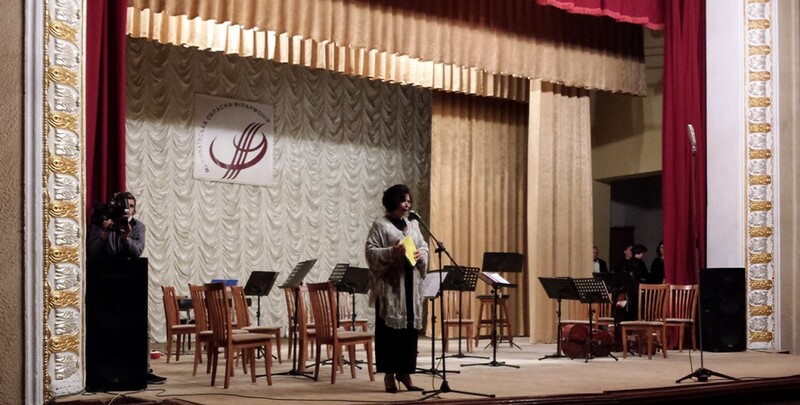 Concert conducted musicologist Tamara Piven’.